Creative writing prompts that you can really feel. 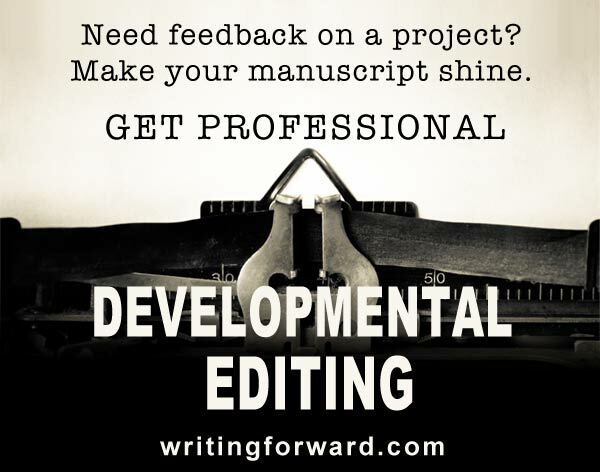 Sounds easy, but emotionally effective writing can be a complex and difficult endeavor. Let’s look at a few simple guidelines you can use to produce emotionally compelling creative writing. “Jack, stop talking. I’m not going with you,” Kate said. Jack couldn’t believe his ears. “You’re leaving me?” he asked. “That’s right,” she said. “You and me — it would never work.” She started to turn and paused briefly. Jack thought she had changed her mind. He saw her hand flicker, and for an instant, he knew she was about to reach for him, but then she pulled her hand back, turned on her heels, and walked off. “That’s it? You’re just going to walk away?” he screamed. She didn’t stop, didn’t even flinch. Jack hung his head. “You’re just going to walk away,” he whispered. Thanks for the tips Miss! Thanks, Brinda. I’m glad you found these creative writing prompts useful, and thanks for letting me know that they worked for you. Telling vs showing is something my writing groups began pounding into my head from day one. Of couse, it took months for me to grasp it. I found it a bit easier to spot when I realized that the majority of “telling” contains “was,” just as in your examples above. I also recently (well, last night!) learned that emotional attachment can still be lacking. I wrote a short story about a man who cares for his mother until she dies of breast cancer. Twenty years later, he’s dying of the same disease and, yet, most everyone got to the end and felt, “and so?” The emotional attachment to him wasn’t strong enough. So much for one critic saying “there’s a sparseness to his writing that is refreshing.” LOL! Always learning, always learning… and I find your blog (and book, BTW) to be a huge help. It took me a while too, but that was mostly because I kept hearing “show, don’t tell” without an example or any further explanation. I think if the author can connect emotionally with the character, then the reader will too. When I develop characters, if I don’t absolutely love or loathe them, I kick them to curb! Even though I had the whole ‘show and don’t tell’ in back of my mind from reading, I haven’t had it explained clearly to me until today. ‘Preciate it! Thanks, Jesse! I’m glad this article helped you understand “show, don’t tell.” Keep writing! I normally write fantasy, so it’s a nice change to write in the real world. 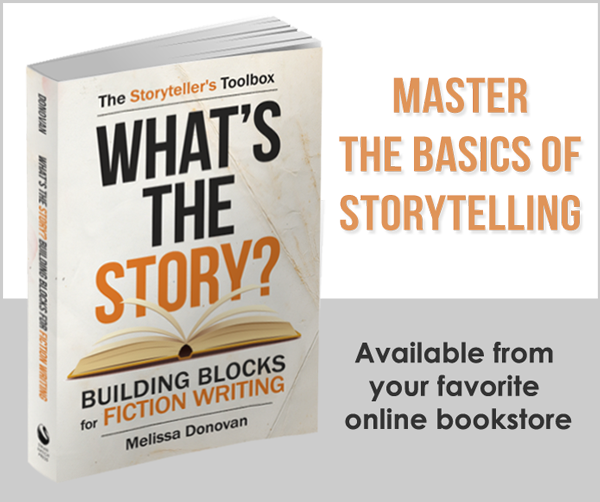 Bringing depth of emotion into fantasy is one of my aims, so thanks for the tips. Thanks, Mike! I’m glad you liked these prompts. Keep writing! Thanks, Joan. I thought an example would help demonstrate these concepts. It seems to have worked.